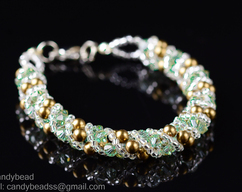 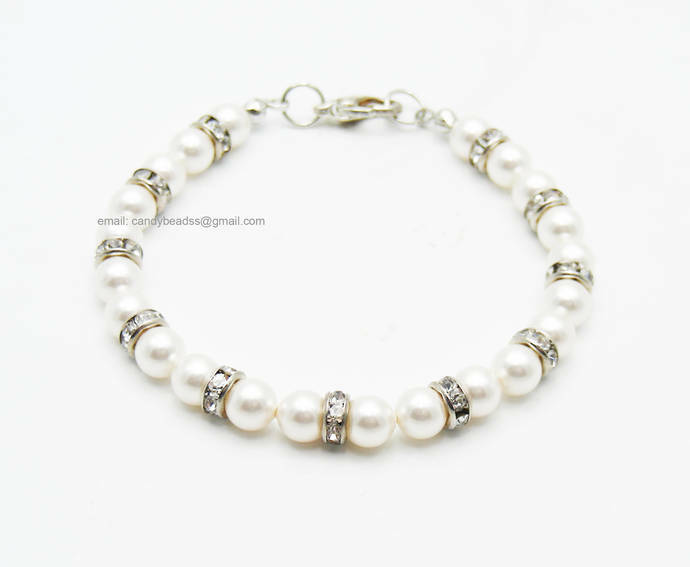 Simple white pearl bracelet, very beautiful!!! 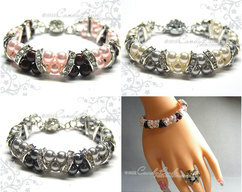 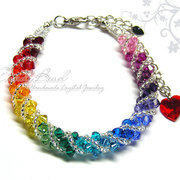 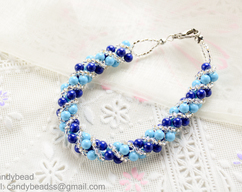 If you like this bracelet in another color/size please contact me. 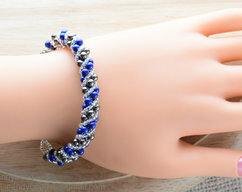 Custom made are welcome.